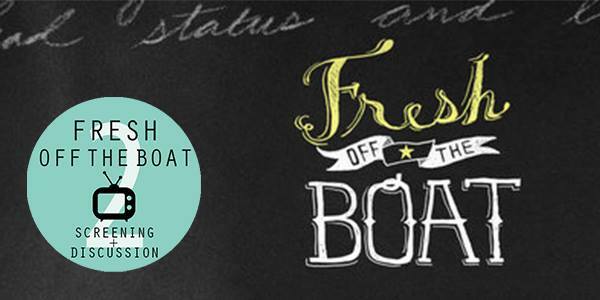 The new ABC show “Fresh Off the Boat” has been all the buzz [http://insidetv.ew.com/2015/01/13/fresh-off-the-boat-eddie-huang/] lately. Join the conversation as Taiwanese American Professionals – Boston (TAP-BOS) chat about what this show means – for Asian Americans in media, the Taiwanese American identity, and race relations in the U.S.
“Fresh off the Boat” [http://abc.go.com/shows/fresh-off-the-boat] premieres February 4th. Missed the show? Come watch a viewing of the pilot at 7:30pm before the discussion starts at 8pm!